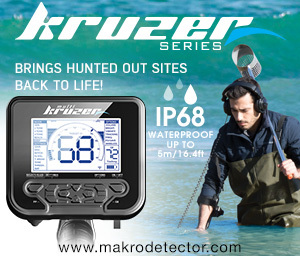 It would seem reasonable that an entry-level metal detector could be improved a little, right? 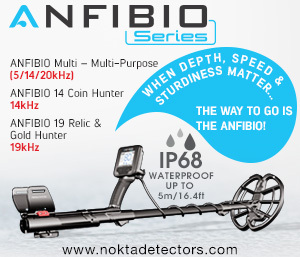 Maybe improved in terms of depth, because the Garrett ACE series, although famous among detectorists, sometimes lack a little on the depth factor. 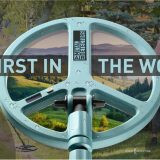 There has been quite a lot of discussions about the possibilities of these metal detectors, but nothing is better than going out in practice and finding the answer to this question that no-one can answer. 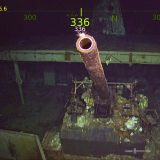 As an improvement for the Ace 400i, a Cors Cannon coil was selected. We wrote about this a year and a half ago and during all this time the coil has only pleased with its depth and stable results. So, what was the experiment? 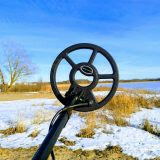 The Cannon coil is quite large (14.5″ x 10.5″) and it is ideal for exploring new fields and emptying old fields through which many diggers have passed and collected all the surface metal. To find a good signal on such a field with the standard coil would be challenging and, quite often, already impossible. But we will try. 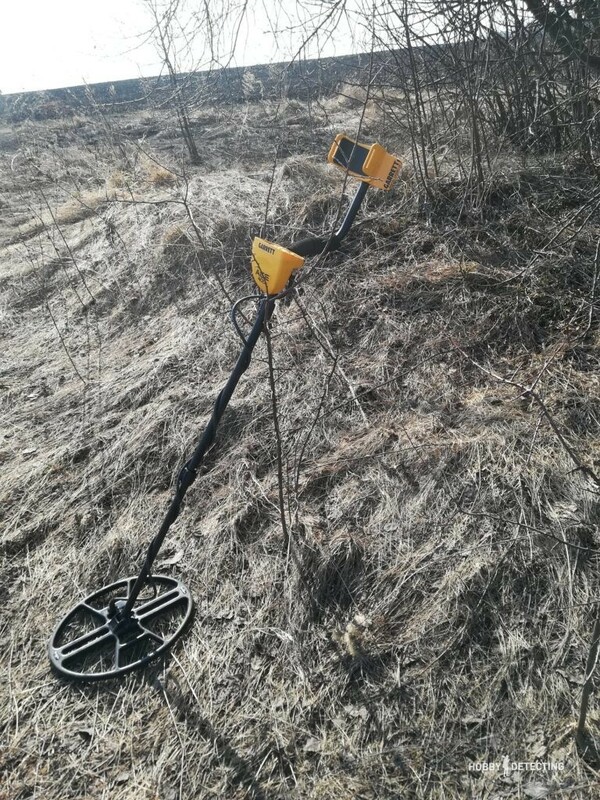 Now is a good time for detecting – there is no grass, it was under the snow all winter and now we have the opportunity to detect in places where people can’t detect in the summer, only in the fall and in the spring. 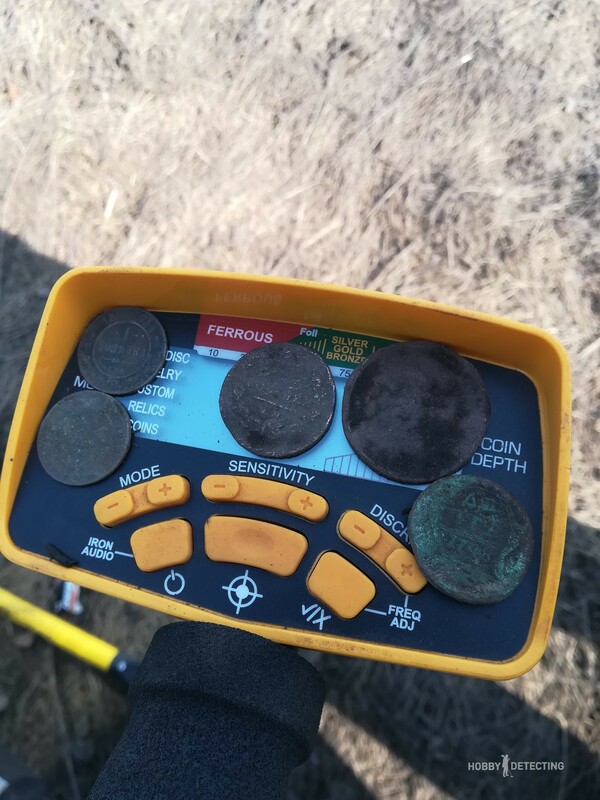 The “Denga” coin is the queen of our fields! 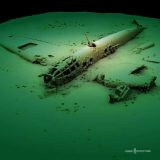 It was a good depth down, already a good sign. It is possible that this was a signal someone missed, but with such a large coil it gave an excellent signal with a VDI of about 89-91. The same is true for copper pennies from the times of Nicholas II. In general, the Garrett ACE is well known for its increased sensitivity to lead and copper. 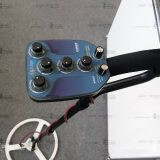 Such a metal detector with a large coil won’t miss the silver either, and that’s good. 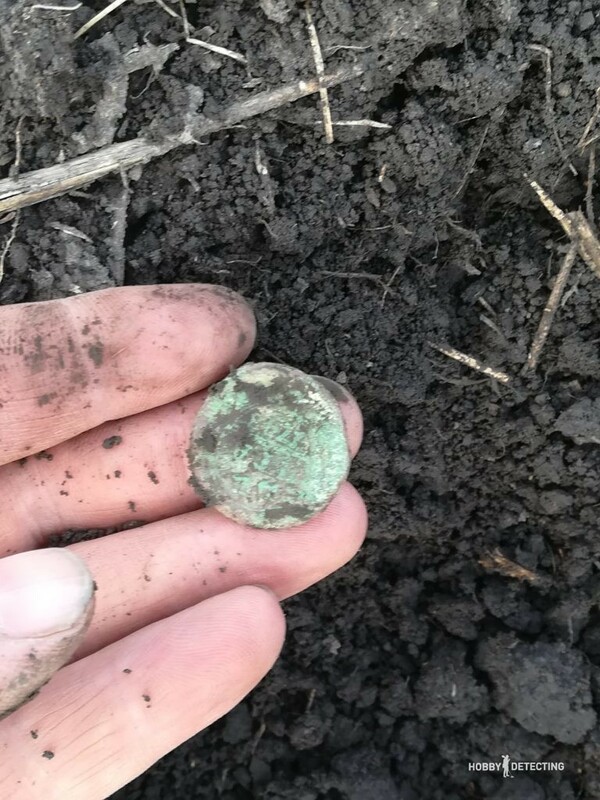 The two Kopecks coin is another one of the frequent finds of ordinary detectorists in these areas, and this time the coin was from 1812. 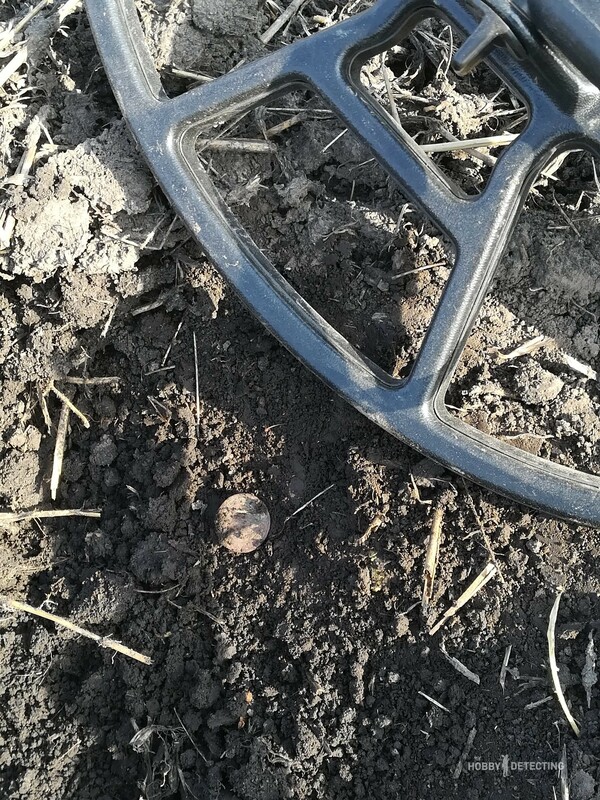 But to find such a copper coin is always pleasant when you know that a group of detectorists has been on this field before. Sometimes it seems like – well, how can you miss such a good signal? 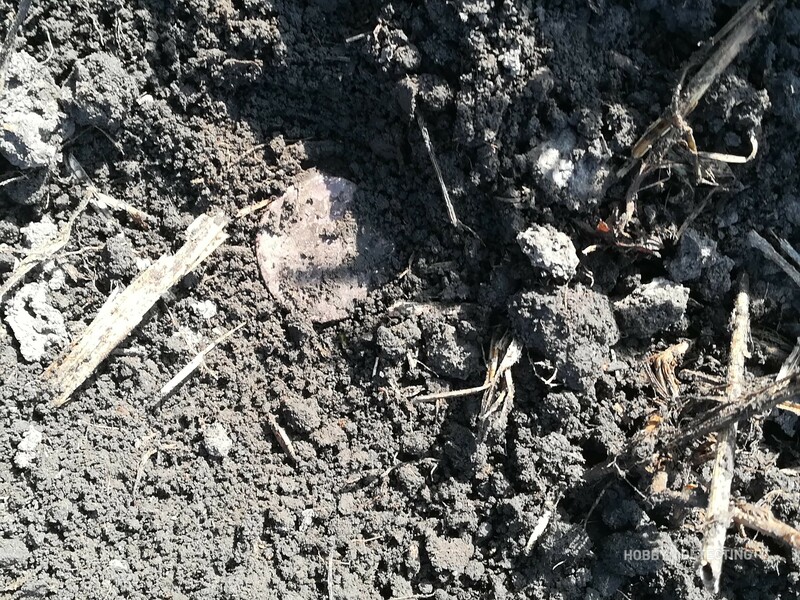 However – it is possible, everyone walks past finds, or sometimes finds are lifted up through plowing, otherwise, I don’t know. So, the coil turned out to be a good investment, now the only thing left to do is to detect other fields that are “empty”. Good luck out detecting!